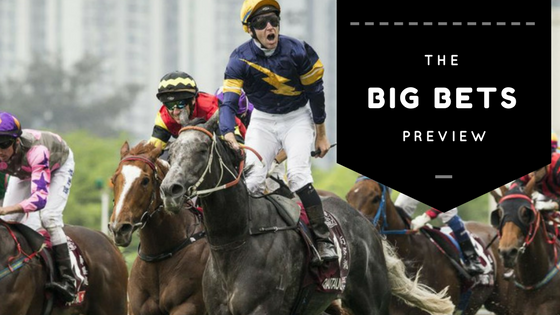 Almandin has had some support with bets over $8,000 on him at the shirt odds of $2.80. 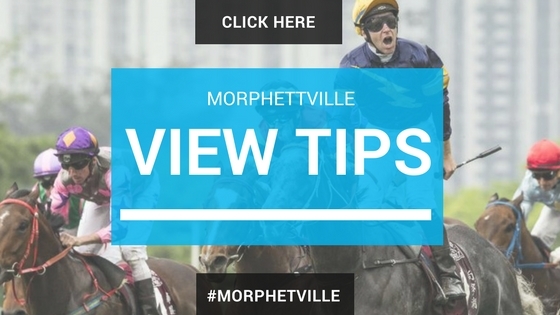 Another one who has seen some market support would be Villermont who is running at Sanddown today in race 8. Doomben Race 1 No. 1 Emphasis – $1500 at $9. Sandown Race 5 No. 6 Dollar For Dollar – $2000 at $4.20. Sandown Race 6 No. 10 Thelburg – $2500 at $8. Sandown Race 7 No. 1 Almandin – $8000 at $2.80. Sandown Race 8 No. 3 Black Sail – $1500 at $10. Rosehill Race 4 No. 3 She Knows – $1500 at $4.40. Sandown Race 7 No. 1 Almandin – $5000 at $3. Sandown Race 7 No. 1 Almandin – $3000 at $2.60. Sandown Race 7 No. 1 Almandin – $2000 at $2.60. Sandown Race 8 No. 1 Snitzepeg – $1000 at $7.50. Sandown Race 6 No. 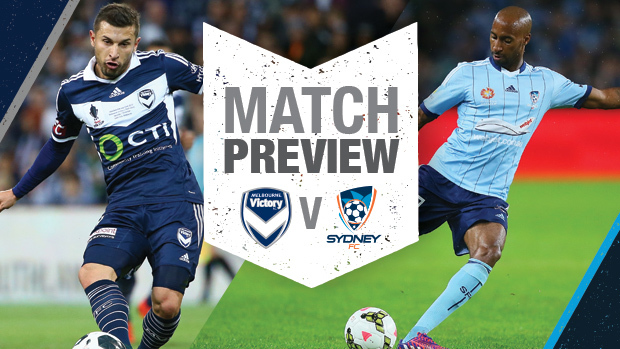 1 Derryn – $2500 (each-way) at $8.50. Sandown Race 8 No. 9 Villermont – $8000 (each-way) at $9. Sandown Race 8 No. 9 Villermont – $3000 (each-way) at $5.50. Sandown Race 9 No. 2 Observational – $1000 (each-way) at $20. Sandown Race 10 No. 2 Oregon’s Day – $1500 at $8.50. 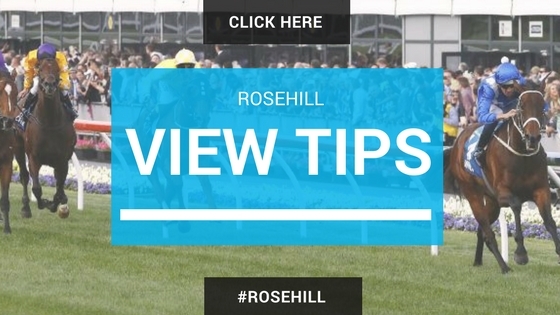 Rosehill Race 4 No. 3 She Knows – $2500 at $4.40. Sandown Race 5 No. 6 Dollar For Dollar – $5000 at $3.80. Sandown Race 8 No. 1 Snitzepeg – $2000 at $4.40. Sandown Race 10 No. 8 Petition – $2000 at $3.20. Doomben Race 3 No. 1 Alatora – $6000 at $4.40. Rosehill Race 3 No. 4 Impavido – $1000 at $4. Sandown Race 2 No. 2 Gallic Chieftain – $3750 at $2.30. Sandown Race 8 No. 9 Villermont – $5000 at $9. Sandown Race 10 No. 8 Petition – $3000 at $3. Rosehill Race 3 No. 4 Impavido – $2000 at $4.20. Sandown Race 1 No. 7 Oohood – $3000 at $4.20. Sandown Race 4 No. 3 Illustrious Lad – $2000 at $4.60. Sandown Race 6 No. 3 Crystal Dreamer – $2500 at $3.80. Sandown Race 9 No. 3 Balf’s Choice – $500 at $14. Doomben Race 5 No. 3 Whypeeo – $4850 at $1.60. Rosehill Race 5 No. 5 Cabeza De Vaca – $3000 at $2.50. Rosehill Race 6 No. 6 Interlocuter – $5000 at $1.85. Sandown Race 7 No. 1 Almandin – $4000 at $2.60. Sandown Race 8 No. 2 Beau Geste – $1250 at $4.80. Rosehill Race 2 No. 5 Sedanzer – $1300 at $5.50. Sandown Race 3 No. 3 Fanatic – $1500 at $3.90. Sandown Race 5 No. 6 Dollar For Dollar – $1250 at $4. Sandown Race 10 No. 5 Invincibella – $1000 at $4.50. 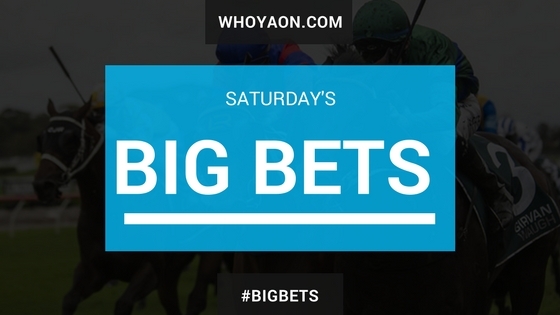 Thankѕ for finally writing about >Big Bets Across Tһe Bookies – <Liked it!